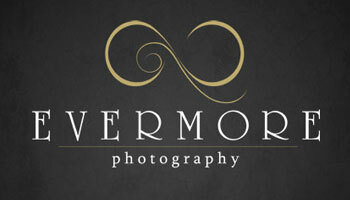 Evermore Photography is a Professional Award-winning Wedding Photographer. photography, we will reflect the uniqueness of your wedding. We are based in Australia and Indonesia (Perth | Melbourne | Sydney | Bali | Makassar | Jakarta), and available worldwide.